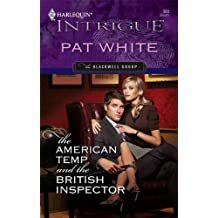 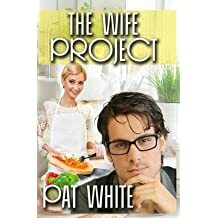 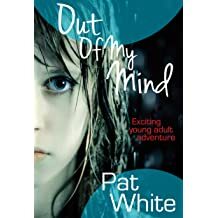 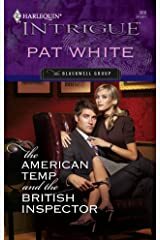 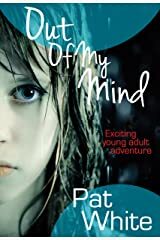 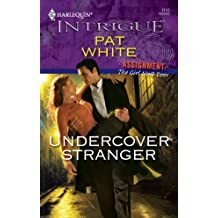 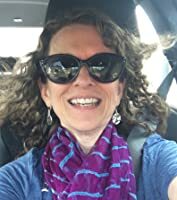 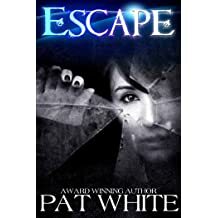 Pat White started her writing career as a newspaper reporter and public relations manager before discovering her passion for writing fiction and screenplays. 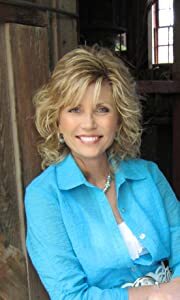 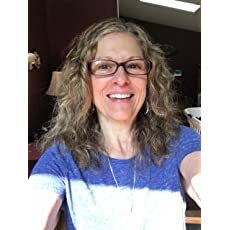 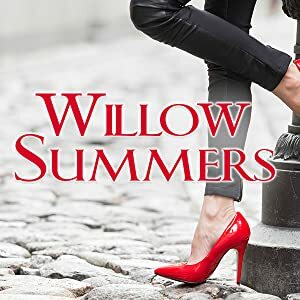 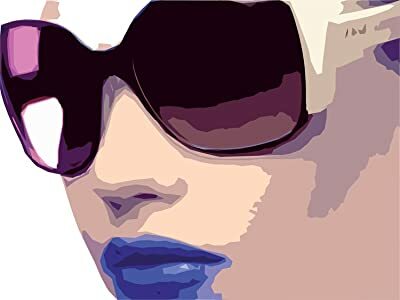 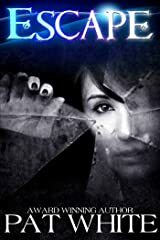 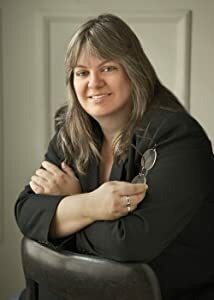 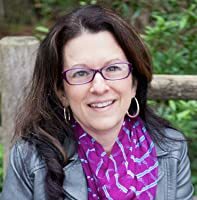 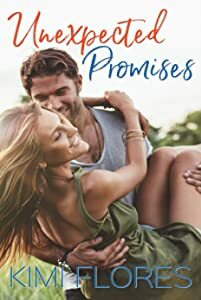 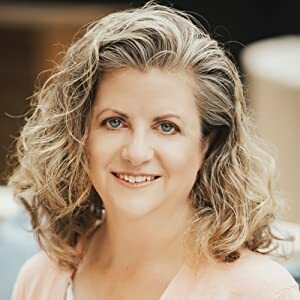 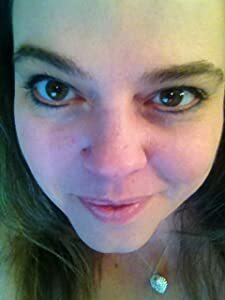 She is a Romantic Times Reviewer's Choice winner for Best Contemporary Romance (Ring Around My Heart, 2004), and Grand Prize winner of the Page International Screenwriting Competition for her YA thriller, Escape. 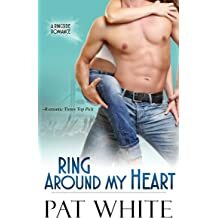 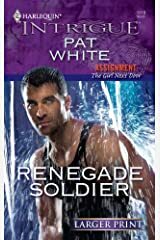 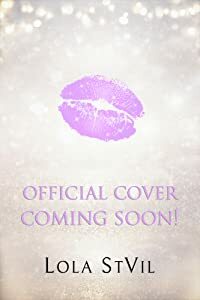 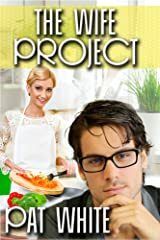 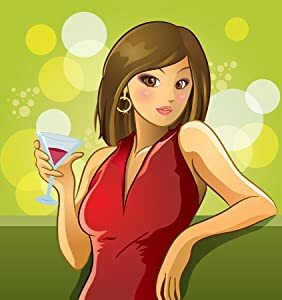 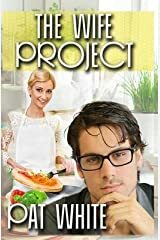 Pat writes romantic comedy, romantic suspense, young adult romance and paranormal romance. 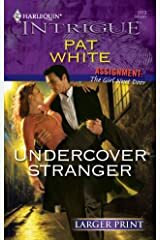 You can find her at: patwhitewriter.com.